It does not matter if you own only a small company or a multimillion corporation, every business of any field and scale needs to establish an online presence. The easiest way to do that is by building a website. Regardless of what you sell or provide, you must make sure that people know you exist in the first place, so they can communicate with you, ask questions about the foods & services, and make purchases. A website is a 24/7 marketing agency that relentlessly works on your behalf and spread the word about your existence in the digital world. Even when people do not immediate buy, at least they can talk about your company with their peers. Happy customers will also be able to make recommendations easily through social media or emails. Launching a website is an easy way to increase brand recognition, but it does mean that a website is also easy to build. In the world where most people are tech-savvy, it is not hard to find someone who is willingly to create a whole new website from the ground up for you. 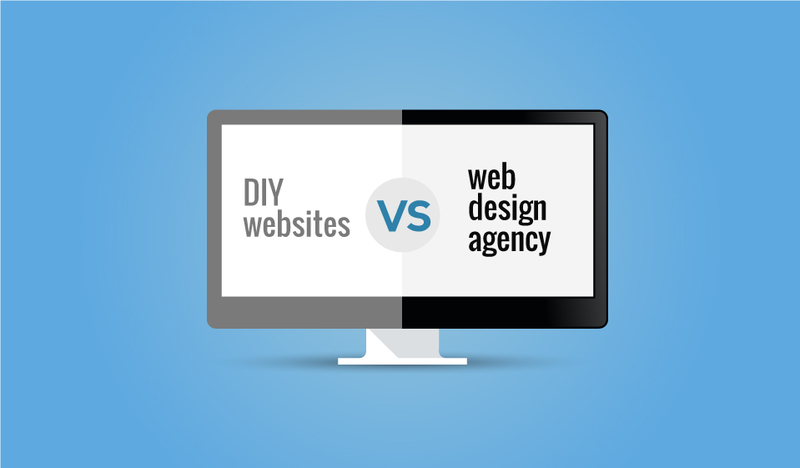 However, you need to ask whether the website will be built with DIY principles or professionalism. Here are the basic differences. By DIY principles, it means the website is created on easy-to-use platforms such as Weebly, Wix, Jigsy, IMCreator, and what have you. Those platforms allow anyone with no knowledge and experience of coding to build and launch a fully functioning website in a matter of hours or maybe less. If you plan to launch an online business, chances you understand the concept of freemium; those platforms thrive on that business model. With a simple drag-and-drop interface, easy visual editing, and support team, free platforms are promising indeed, but there are limitations to everything that comes at no cost. Even when you use the premium plans with which you need to pay a subscription fee, you are stuck with the features available from the platforms. In the long run, the restrictions can actually halt your online business from developing. On the other hand, hiring a professional web designer allows you to ask just about any feature that suits your needs and business models, with the right price. The biggest strength of professional designers is that they ask for as many details as possible about the business and create the website based on the information. Your website is then designed to cope with the future growth of the business without compromising the current stage of development. When the time comes to extend features and improve usability, you will have no problems implementing changes. For example, moving to higher hosting tier or moving to a different server is a breeze. A free platform is an empty canvas on which you should put a lot of contents and optimizations. Professionals understand various methods to make your website appear on search engines and achieve higher rank in reasonable times. Website designers come with upfront cost indeed, but the investment is worth every dime. Another good thing is that they are highly skillful in using web analytics tools to generate reports and make changes if needs be to keep the website competitive in the online battle for popularity. Every business needs a strong customer base and an established network of partnerships. In the past, you would rely on conventional advertising media to introduce your brand and achieve the aforementioned. Large financial resource should be involved along with a considerable number of employees to handle marketing and customer services. Thanks to the Internet, you can start a whole new business with only little money and little-to-none human resources. 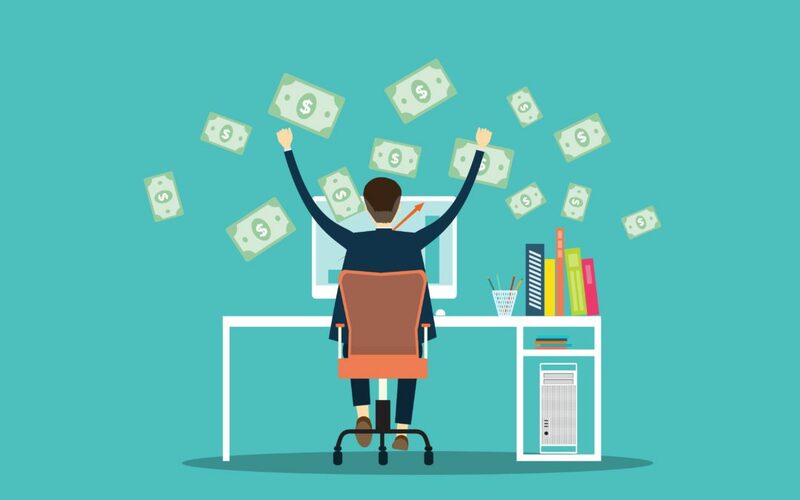 Online business is booming, and here is how you can start one. Regardless of the business fields, the rule of thumb is that you need to provide something previously unavailable. It does not mean you have to invent a new product or groundbreaking service (it would be great if you do), but you can start by simply improving an existing commodity whether in quality or features. You can utilize the Internet to find such demand in online forums, social media, news websites, or blogs. Many startups fail because they look for products before they know there is a market for those. You can increase chance of success by finding a demand for a particular product/service, and come up with solutions to fill that demand. E-Commerce: you sell goods to consumers through online portals. It is almost like typical brick & mortar stores, but all transactions and communications with buyers happen via Internet. You can act as drop-shipper, wholesaler, or sell your own products. Advertising: in this model, you are the marketing agency for other companies. Your website is your business platform to advertise certain products. As more people visit the website, chances are you get more commissions. Subscription: you use a website to offer limited free service. Users who pay subscription fee get more features. Each model comes with its own variations as well. Regardless of the business model you choose, you will need a professionally-designed website to strengthen your online presence and build credibility. This website is an online version of your office where people can interact with the company. You need to list contact information, physical address (if there is any), and other relevant information. It takes time and money to make your website popular. You want the website optimized for search engines, so people can find it easily. You need to fill it with good contents in accordance to guidance by search engines as well. A combination of e-commerce and drop-shipper may require no money at all because you can use ready-made platform free of charge (such as Etsy or eBay). Being drop-shipper means you don’t actually own the goods, but you only fulfill buyers’ orders upon request. You buy the product from another seller and make money from the price difference. Copyright © 2017 Creative Headline. All rights reserved.